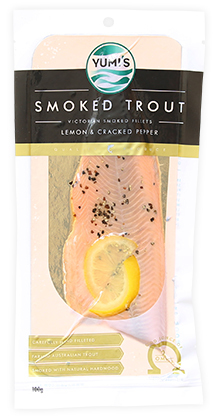 A classic combination of flavours. 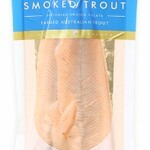 Freshly smoked trout fillet with fresh zesty lemon and a sprinkling of cracked black pepper. 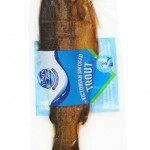 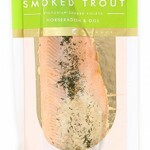 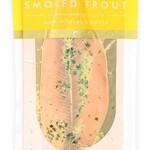 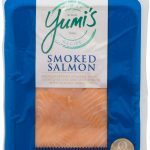 Smoked Trout Fillet (85%)(Trout, Salt, Sugar, Natural Wood Smoke), Lemon Slices (15%), Cracked Black Pepper (<0.5%).